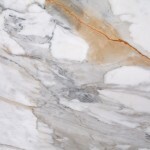 Many homeowners are drawn to the luxurious appearance of marble countertops. 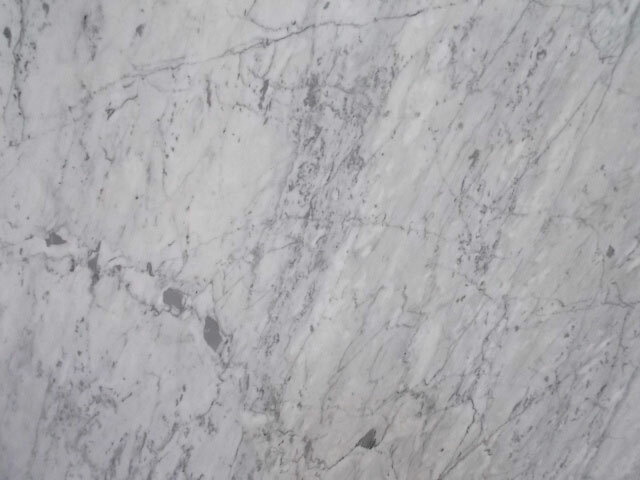 The distinctive appearance of marble can dramatically increase the value of your house, since it is typically considered a prestigious, sophisticated material. 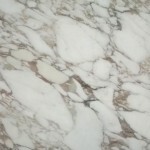 Furthermore marble countertops are the preferred surface for serious bakers as the cool stone is ideal for pie crusts, pastries, and other baked goods. 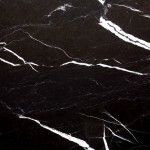 Marble countertops are also available in a huge range of colors from delicate blushes to vibrant blacks, each uniquely formed by nature. 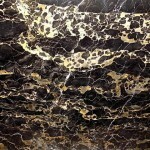 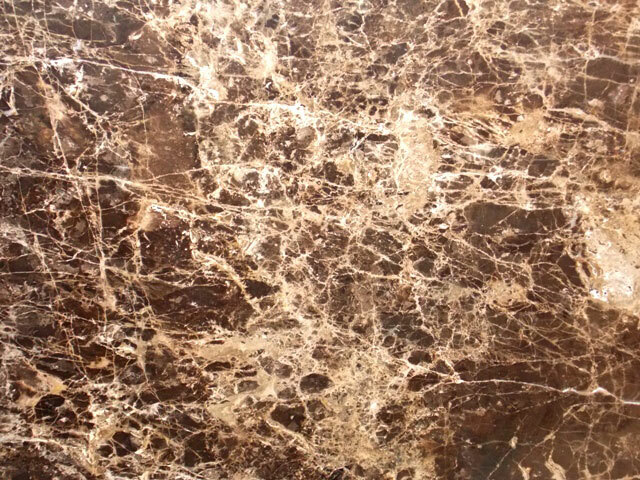 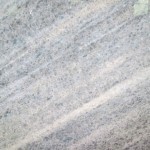 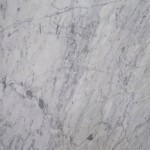 Like granite, marble offers a beautiful, natural surface with striking characteristics that tastefully dress its surface. 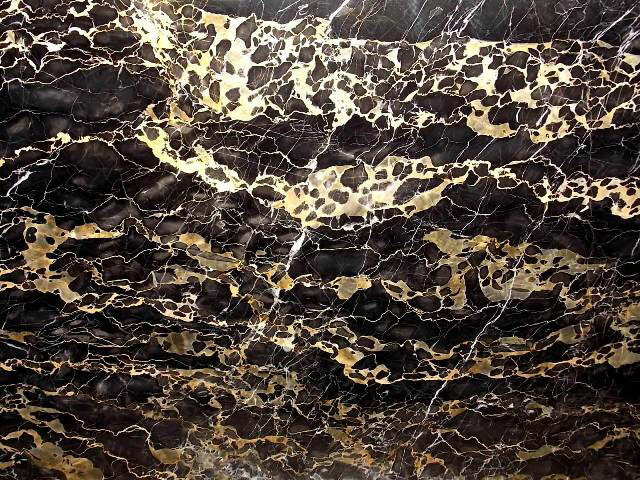 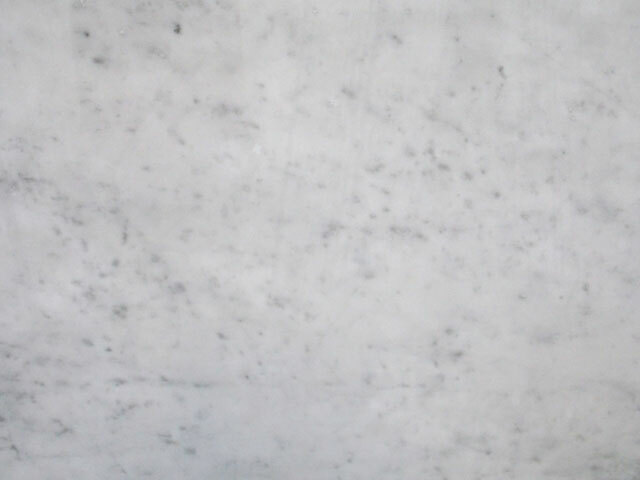 While granite countertops have a granular, bespeckled look, marble countertops offer a smooth, milky sheen that can set a luxurious tone in any room. 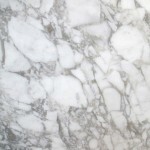 But, because Marble is softer and less dense that granite, it needs to be better cared for than harder countertop surfaces. 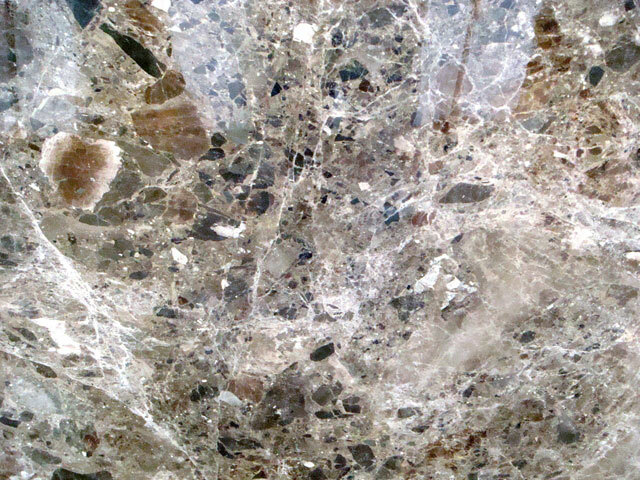 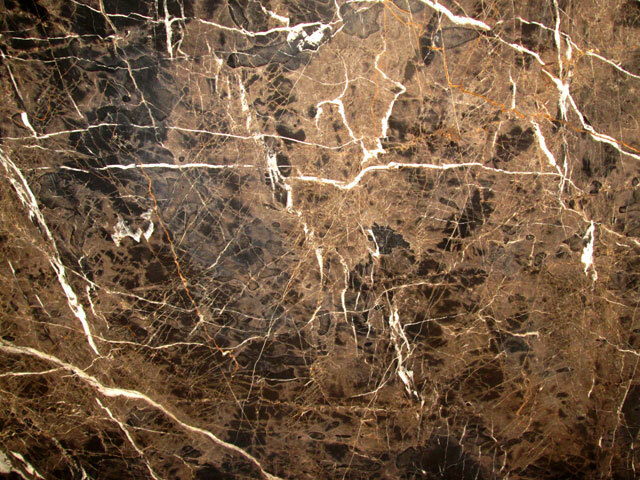 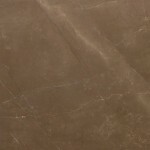 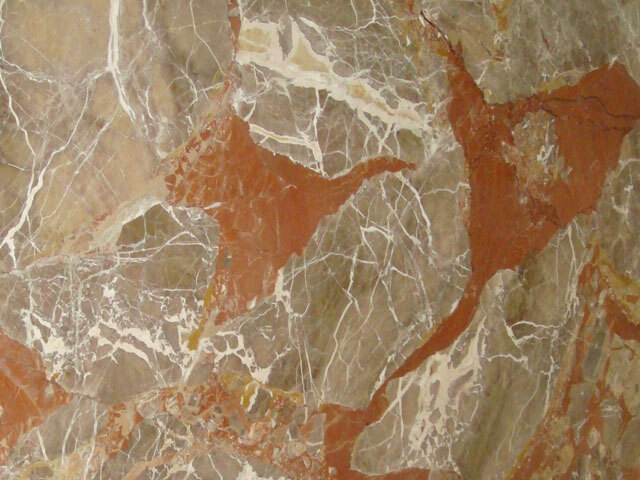 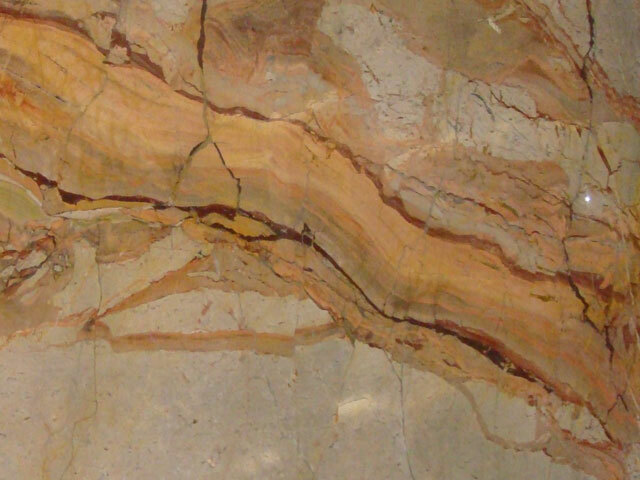 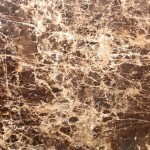 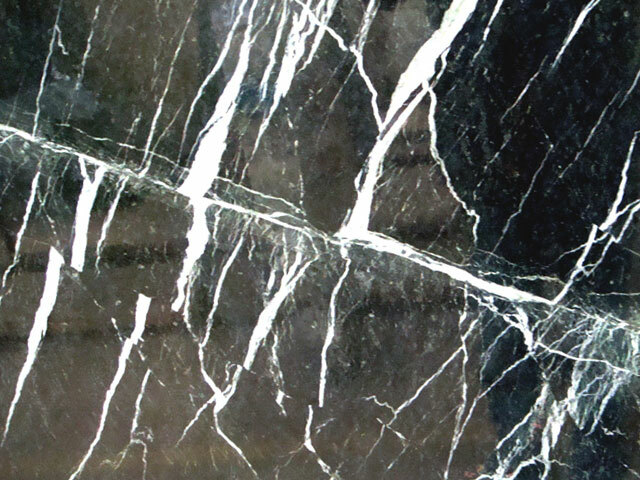 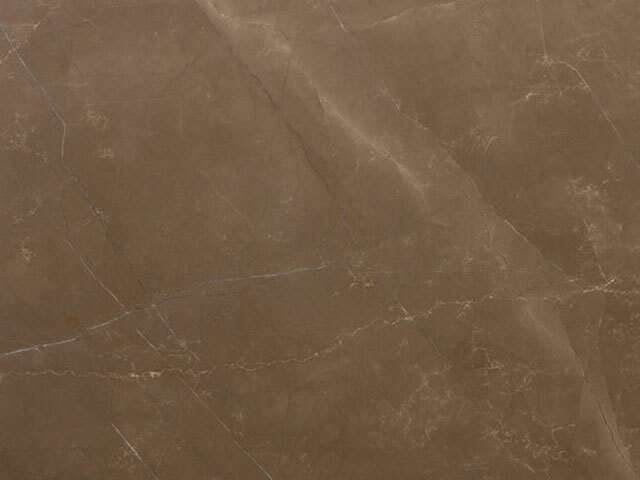 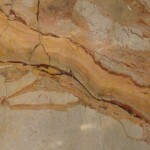 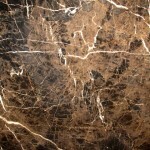 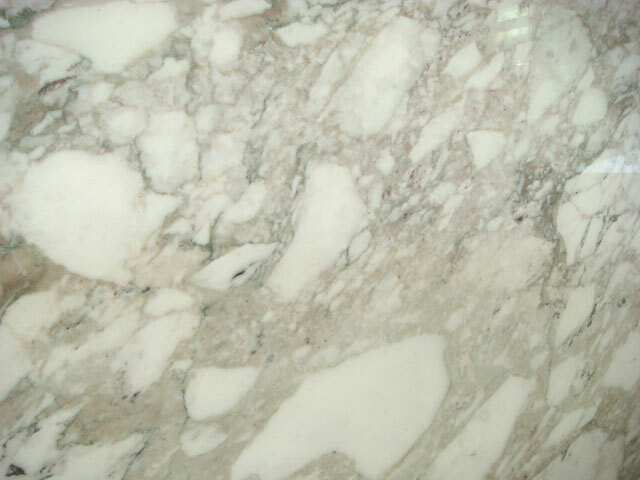 Marble has a greater tendency to scratch and mar than granite countertops. 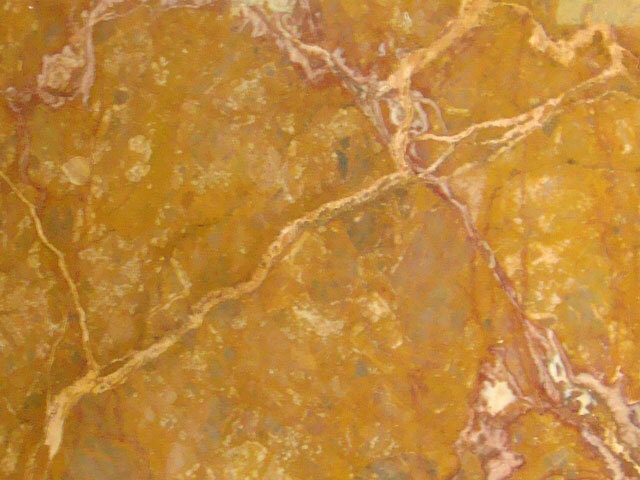 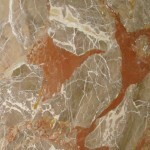 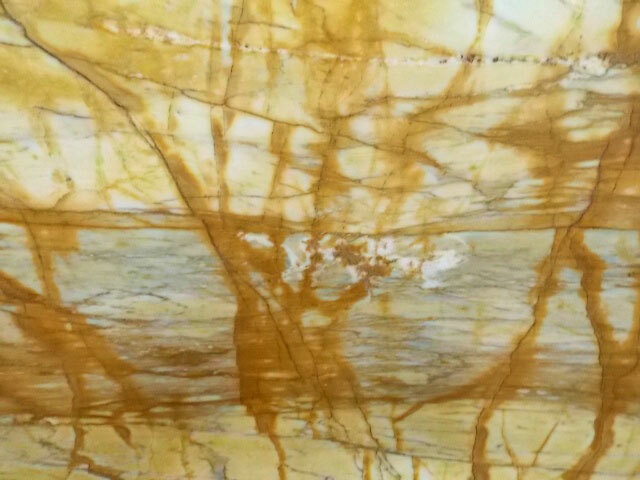 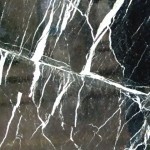 Additionally, polished marble is vulnerable to etching when acidic liquids are invariably spilled on it. 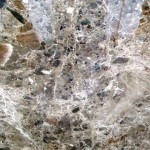 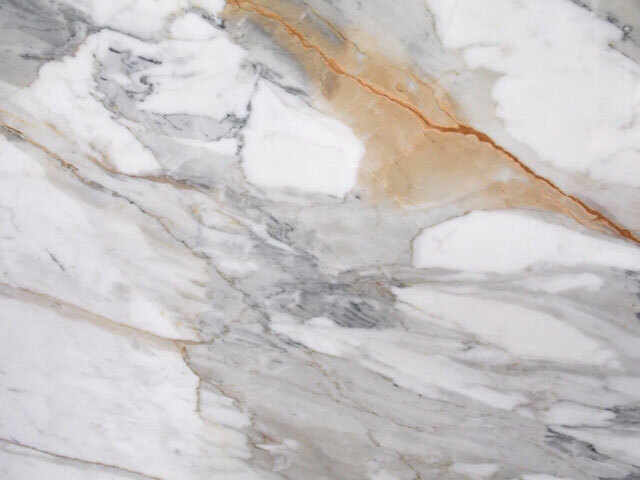 These spots and marks can destroy the finish of your countertop; you can avoid this issue by choosing a honed finish in place of a polished finish, but most homeowners prefer the appearance of polished marble. 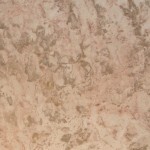 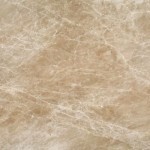 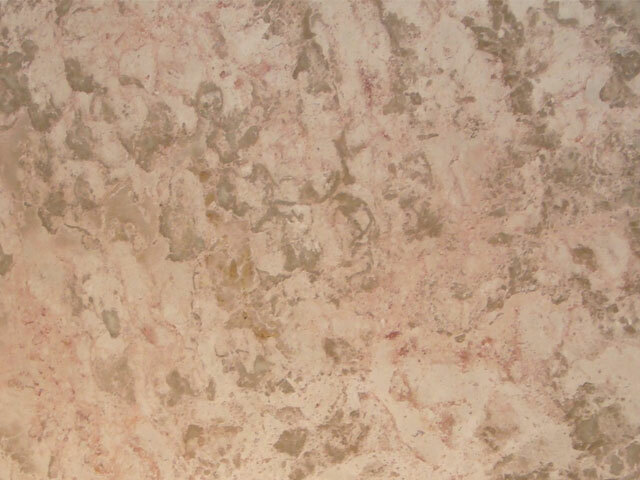 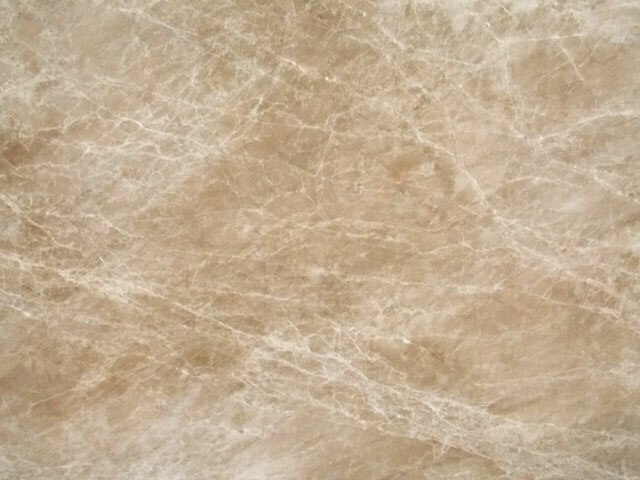 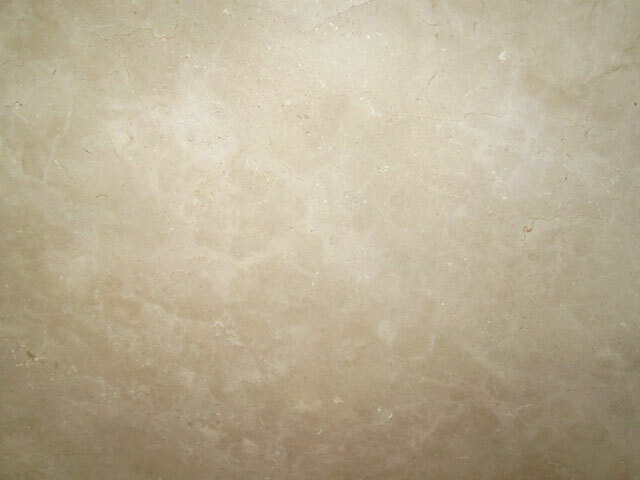 Finally, marble is a porous, absorbent stone, meaning it tends to stain. 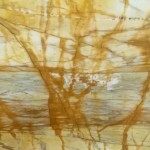 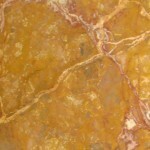 While some homeowners like the patina their marble countertops develop over the years, many do consider it a drawback. 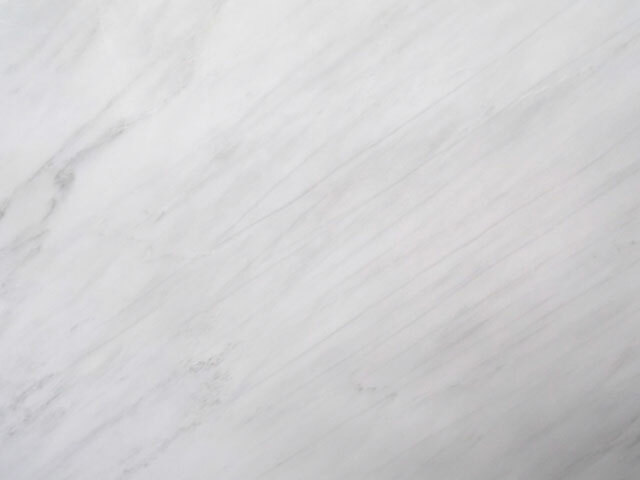 Use cutting mats in the preparation of food to avoid scratches and clean vigorously and regularly to avoid stains. 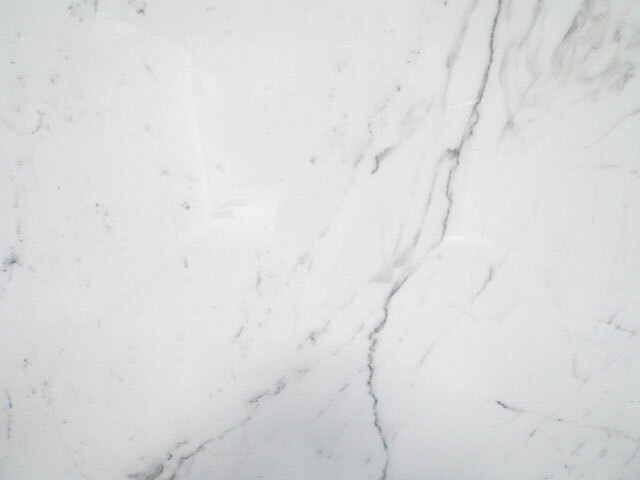 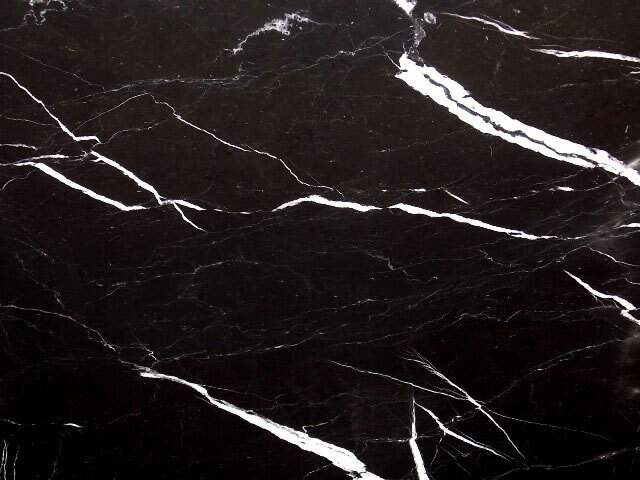 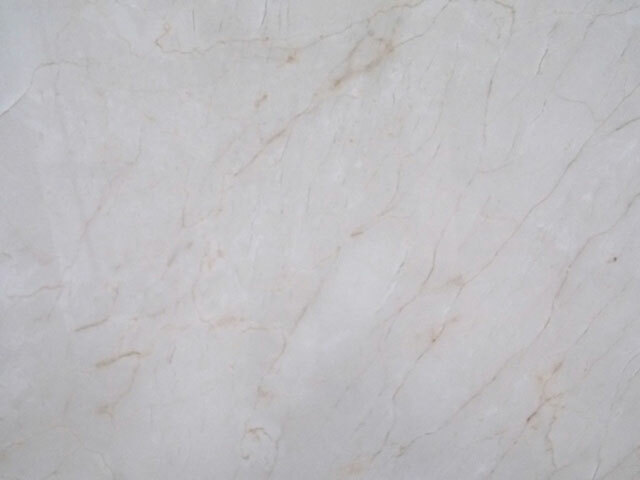 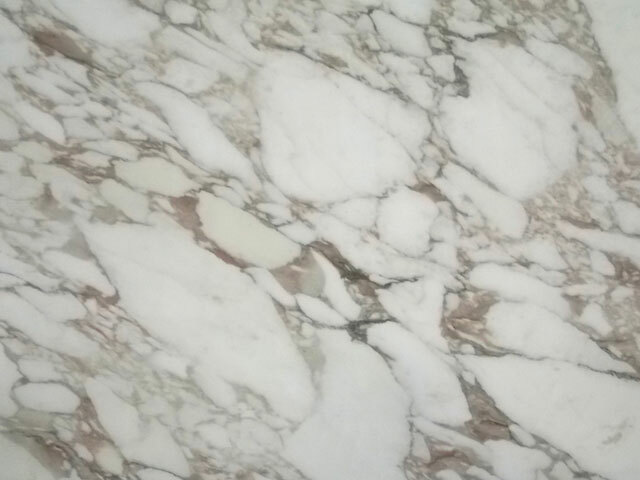 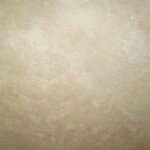 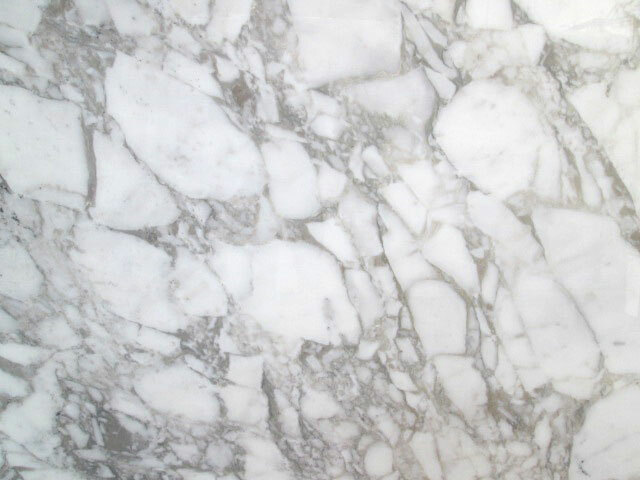 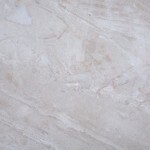 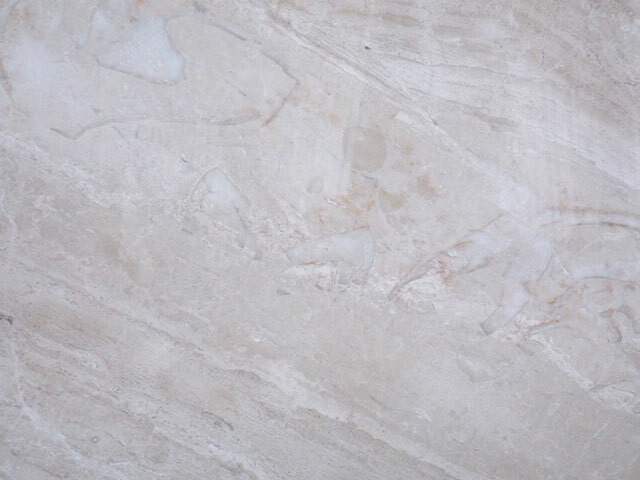 White marble colors, such White Carrara, have a lower stain tolerance than darker colors. 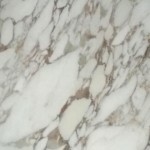 Use coasters and wipe up any spills as soon as they happen. 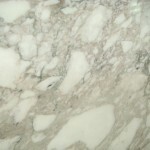 If you like marble and seek a more affordable solution, cultured marble countertops are worth a look. 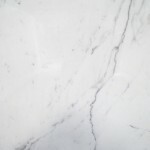 Despite being a man-made product, which amounts to marble components combined with plastic, they provide that luxurious look that is consistent with natural marble. 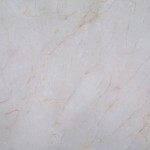 Because of their synthetic properties, they also have better protection against stains and damage than the real thing. 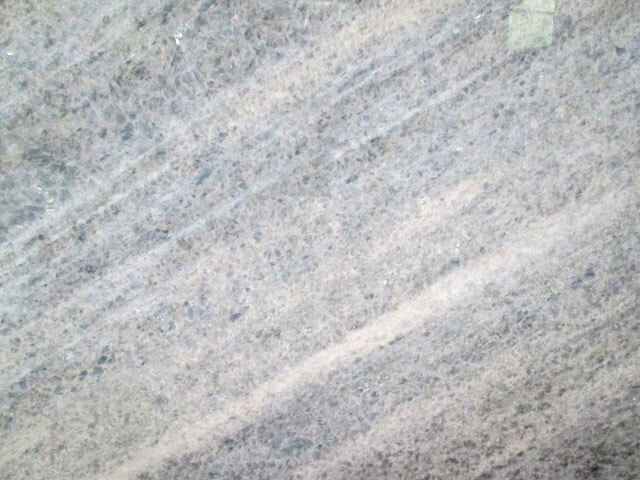 Like granite, annual sealing is required. 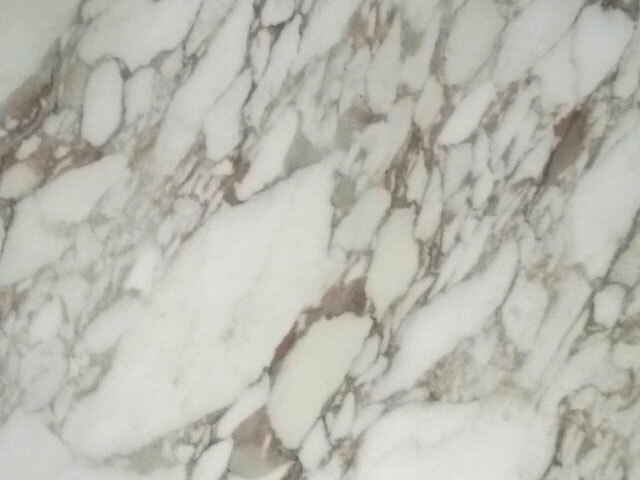 Bakeries love the surface of marble, which is perfect for kneading dough.